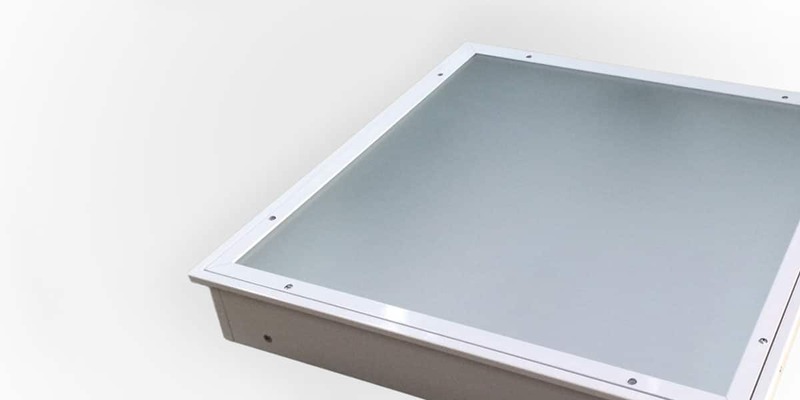 glass cover of the luminaire for easy maintenance access and inspection. Multiple modules for easy replacement and upgrades. High CRI >90 to reveal the true colours of surroundings. 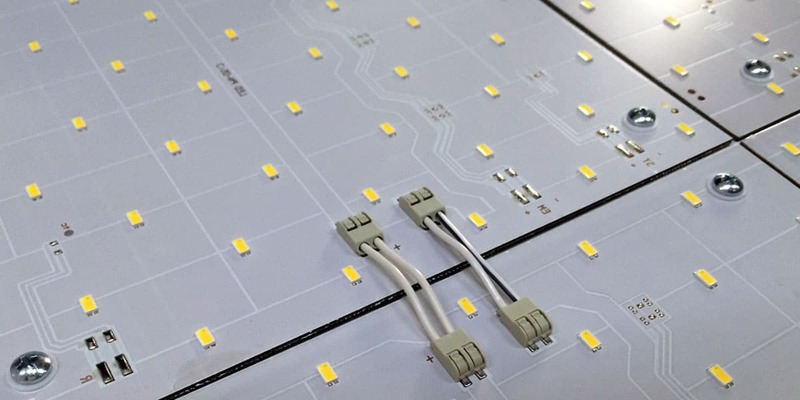 Excellent 105lm/w with full control options of DALI, 1-10v as specified or required. Toughened security glass tightly sealed to IP65, safety cables inside for easy maintenance and inspection. Securalock™ locking technology for easy maintenance. 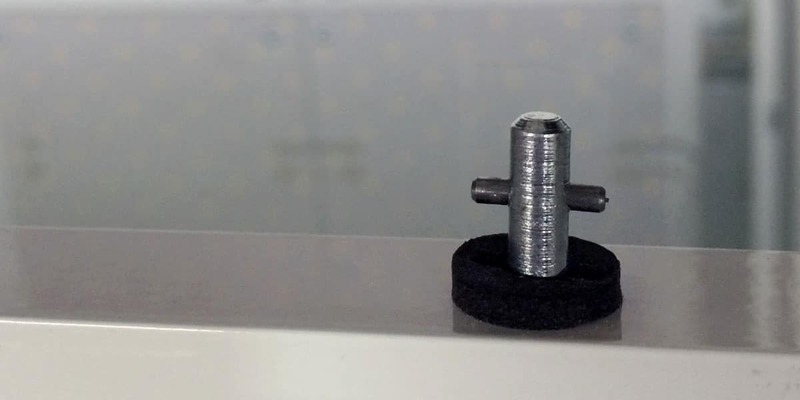 High quality precision seal and fitting standard or security fasteners to your specification. Toughened security glass tightly sealed to IP65. The QuadraLED™’s toughened frosted security glass creates a uniform illuminating surface with no visible LED spots. 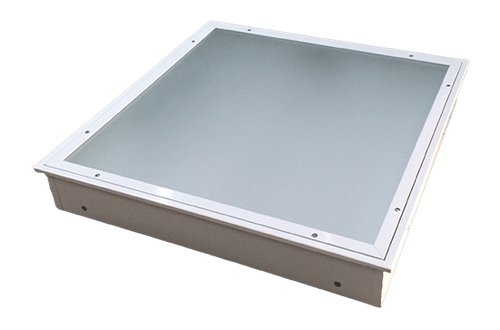 The QuadraLED™ is available both recessed mounted and surface mounted in 600mm x 600mm as standard or 1200mm x 300mm. IP65 rated with the tightly sealed glass housing cover, ensuring a lasting optical performance and preventing dust accumulation, reducing maintenance time and costs. The QuadraLED™ comes with a 5 year warranty as standard.